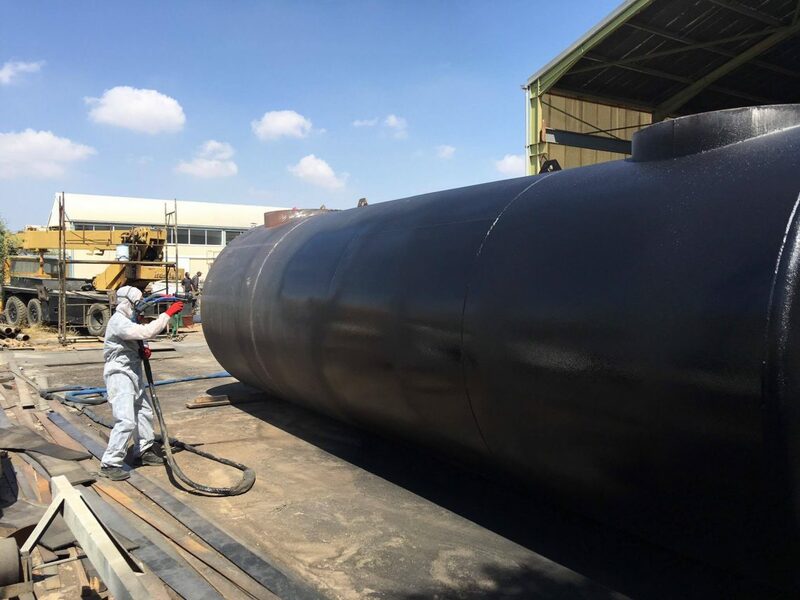 As any pipe ages, the negative effects of water, waste, harsh chemicals, extreme weather conditions, and normal wear-and-tear cause them to corrode and abrade—leading to decreased performance and increased maintenance costs. 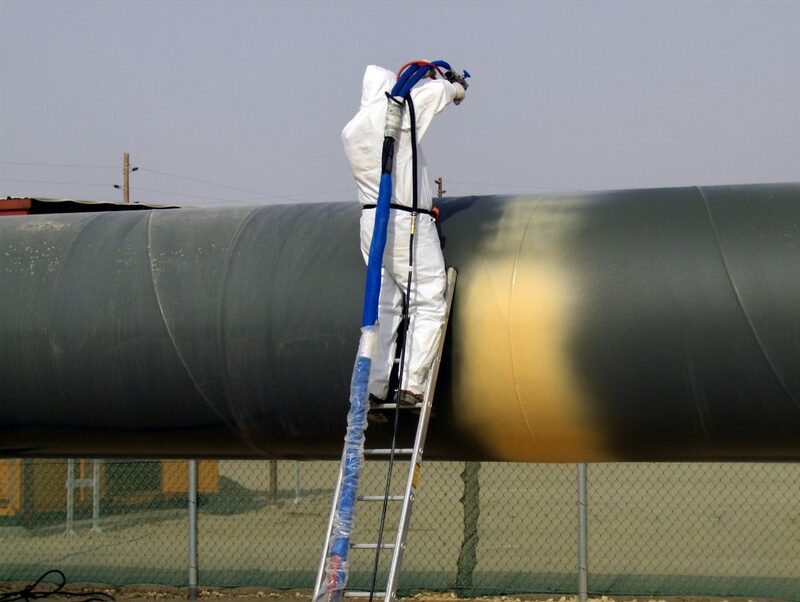 Keep your pipelines stronger, longer with industry-leading spray-on polyurea coatings and polyurethane ditch break foam from IXS Coatings. Save time and money by properly protecting pipes and ditch breaks from the start. With decades of experience, we have the expertise to find the ideal solution for you. Strong, durable pipes are vital to your success. Don’t let them fall victim to the effects of corrosion and deterioration from harsh chemicals, fluids, or gases. 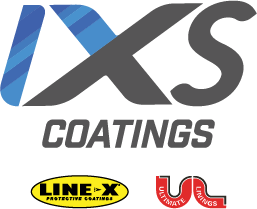 Keep your pipes sturdy for years to come with advanced spray-on polyurea coatings from IXS Coatings. Fast-curing and easy to apply, our innovative chemical compositions provide the durable, long-lasting protection you want. And with 55 years of industry experience, our technicians are prepared to answer every question you have. To minimize downtime and maximize production, you need to keep your pipes strong. We have the expertise to help. No more relying on sandbags to reinforce your pipeline trenches. Protect your pipelines from the harmful effects of erosion with polyurethane ditch break foam. Unlike sandbags, ditch break foam bonds directly to the dirt surrounding your pipelines—creating robust support that will never shift, warp, or break down. And because polyurethane foam can easily be applied from ground level, installation takes a fraction of the time. Our experienced technicians provide on-site training, arming you with the ability to run your polyurethane foam system with ease and expertise. Keep your job on schedule and your pipelines safe. As a member of the Spray Polyurethane Foam Alliance, let’s explore our industry-leading polyurethane foam ditch break solutions together—and find out what’s best for you.